Home / MMF Updates / MMF Welcomes Re-Counting Music Services as a New Associate! 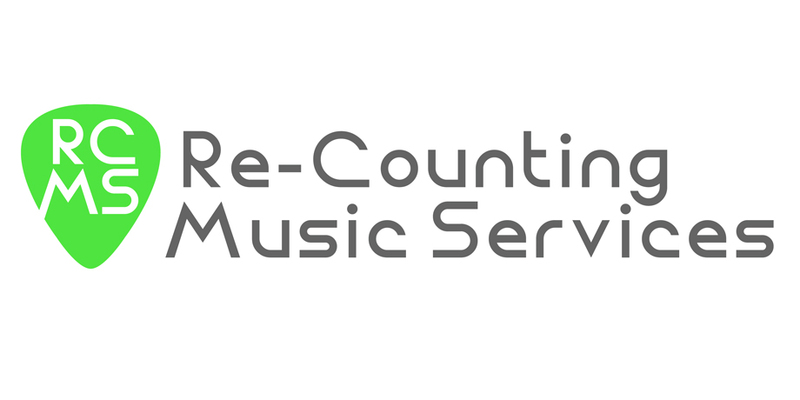 MMF Welcomes Re-Counting Music Services as a New Associate! 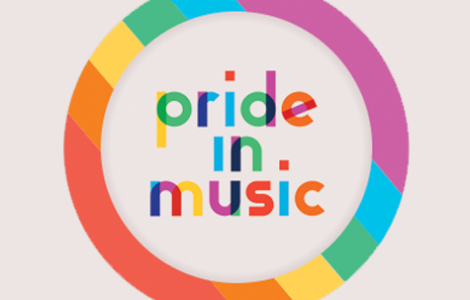 MMF are pleased to welcome Re-Counting Music Services on board as a new Associate! 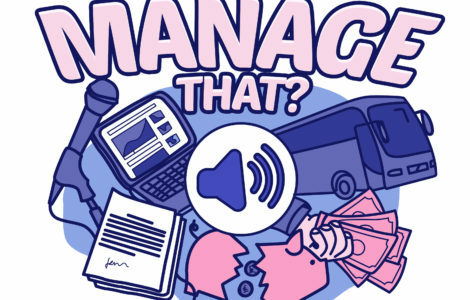 Re-Counting Music Services Ltd (RCMS) supports artists and companies on the royalty and financial side of the business. 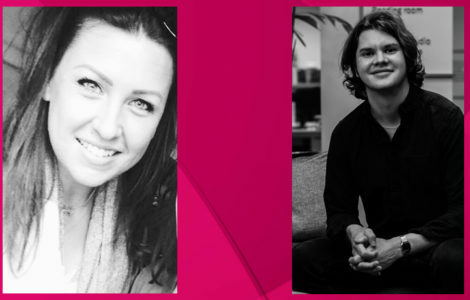 With over 20 years’ working experience including long stints at PRS/MCPS, independent record labels and specialist accountants, we understand this side of the creative industry from all perspectives. Specialising in royalty auditing, royalty processing and analysis, business management, tour accounting as well as copyright, publishing and other income streams, we offer a bespoke service to all of our clients. We have also been on the MCPS/PRS audit board for more than 10 years carrying out examinations for labels, artists and publishers across the world.